Verified authentic vintage product by the TFSource vintage department. Ships from the TFSource Vintage Department. 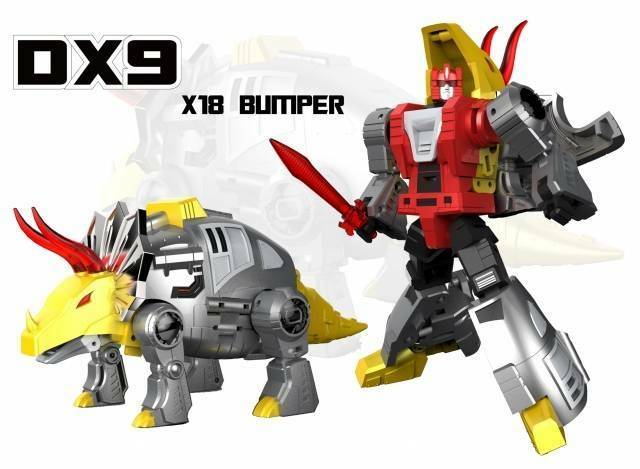 X18 Bumper is part of the "War in Pocket" line by DX9 Toys features figures that stand 10CM / 4inches tall and change from robot to vehicle and back! Note: Pictures are early prototypes, final product will vary. Box is in Substandard Condition. Box condition may have tear, hole in box or dinged corners. Tape seal has been broken. Figure is undamaged.